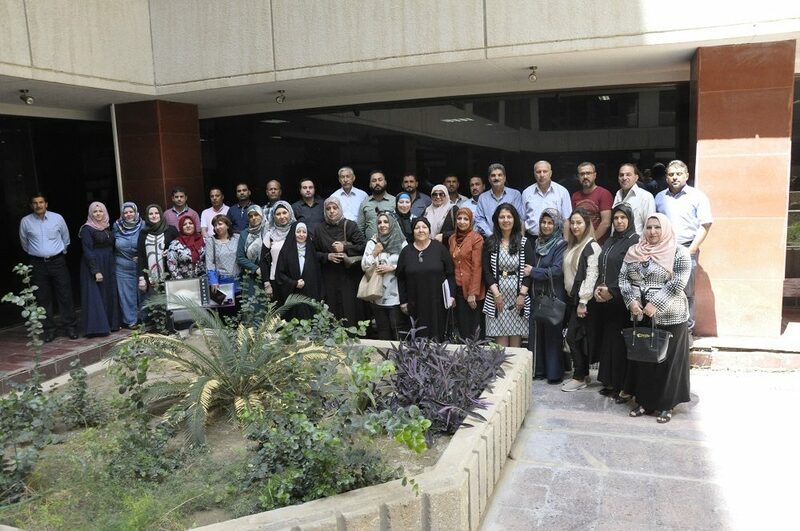 UoITC Organizes a Training Course on the Unified Iraqi Electronic Library. 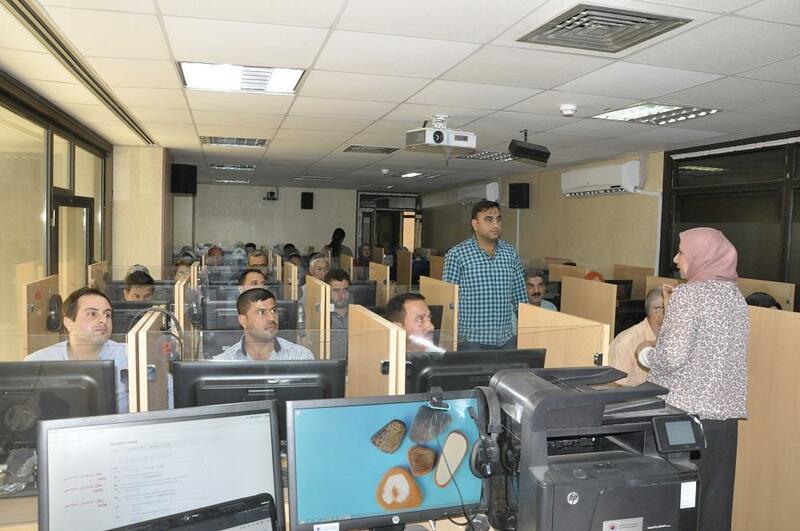 UoITC Organizes a Training Course on the Unified Iraqi Electronic Library The University of Information Technology and Communications organized a training course on the use of the unified Iraqi electronic library. The workshop was held at the laboratories of the Department of Continuous Education at the University of Information Technology and Communication, in coordination with the Department of Research and Development in the Ministry of Higher Education and Scientific Research. The university was selected by the ministerial committee in charge of giving the training course. It lasted from 15 - 17/4/2018. The training course was given by Mr. Shukr Humaid Juma and Ms. Farah Muayad, in the presence of Dr. Faiza Adib Al Bayati, Director of the Library Development Division in the Department of Research and Development. More than 40 participants, the librarians of Iraqi universities and affiliated centers, (Baghdad Technological, Mustansiriya, Nahrain, Basrah, Sumer, Qadisiyah, Mansur, Technical College, Iraqi Council of Medical Specialties, Anbar) participated in this course. The training course, in addition to theoretical lecture about the system and practical aspects of the application to identify the mechanism of the system of free space available for download through the Internet and spread globally, and applied at the local level, in addition to the system provides full support for the Arabic language, RTL interfaces. For her part, the assistant of the president of the university for scientific affairs, Dr. Jean Jalil Astephan, attended the course and welcomed the guests of the university as well as its emphasis on providing all the necessary requirements for the success of this course and answer all queries. The system will be implemented in the central libraries in universities all of Iraq.